Car audio is a popular modification to enhance your stereo but, in doing so, research is vital to avoid disappointment – here we list five common mistakes when choosing the best setup. Using the gain control on your aftermarket amplifier as a volume control. The next misconception is to not buy a sub that is way too big for your enclosure, for example, you will get a much better result going for a 10" sub in a smaller box than going for a 12" in the same size box. We also need to take into account the quality of the source music. 128kbps will be substantially lower quality as opposed to 320kbps MP3s, however, we also can consider lossless files such as WAV and FLAC files, provided your head unit is able to play them. Poor quality equipment is also a negative factor, you get what you pay for. And, lastly, don't disregard your electrical system in your vehicle, especially when working with incredibly high wattage systems. 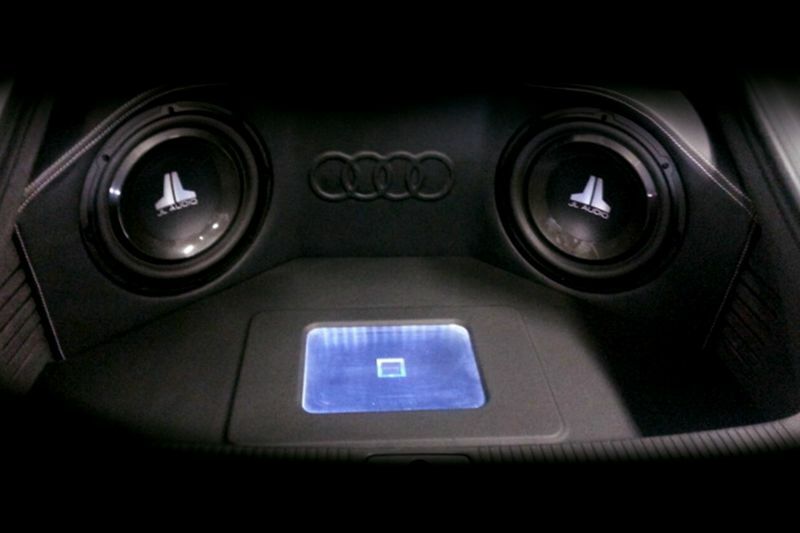 What custom audio setup do you have in your car? tell us about it. Video: Monster Car Acceleration Compilation 2017!